Includes essays which span several levels of analysis, ranging from studies of individuals to groups to organizations and their environments. This series covers topics from individual emotion and cognition to social movements and networks. 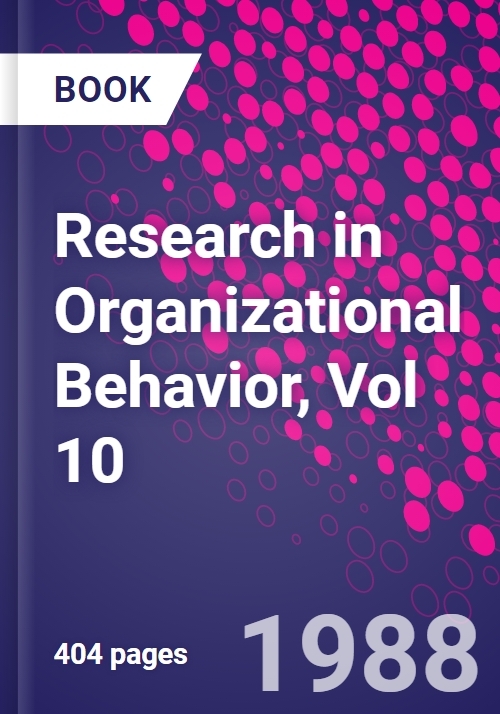 It provides contributions to research on organizations.